Usually, there just have garbage truck which are used for carrying garbage in Jiefang road. 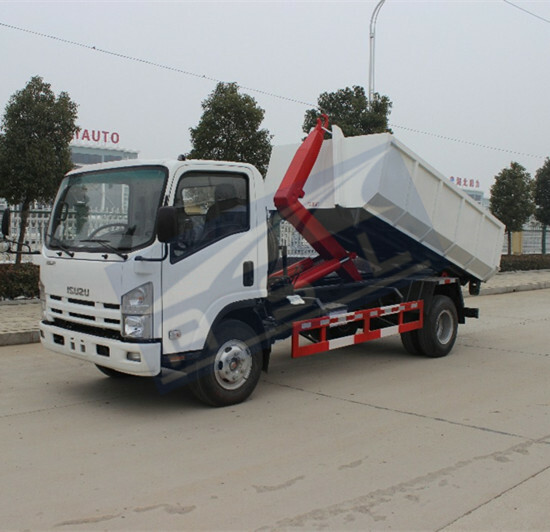 But now, there have one new type sanitation truck which called 5T Dongfeng Garbage Container Loaders. It also is used for transporting garbage. Because of Jiefang road is very narrow which can not allow big trucks to pass to collect garbage, government purchased four units small those trucks to work. 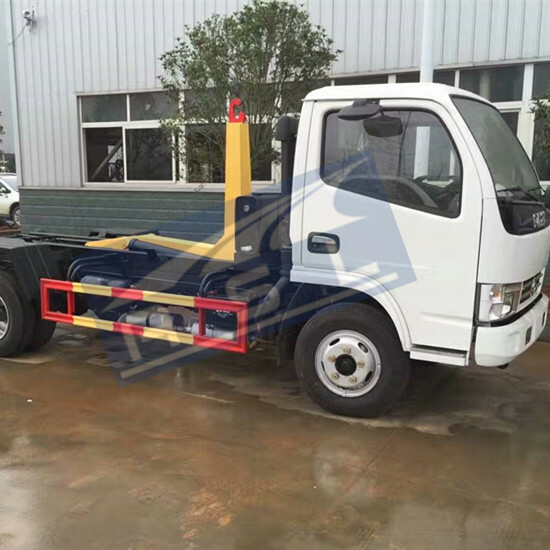 Their garbage containers are 3.5CBM and whose chassis were used ISUZU chassis. 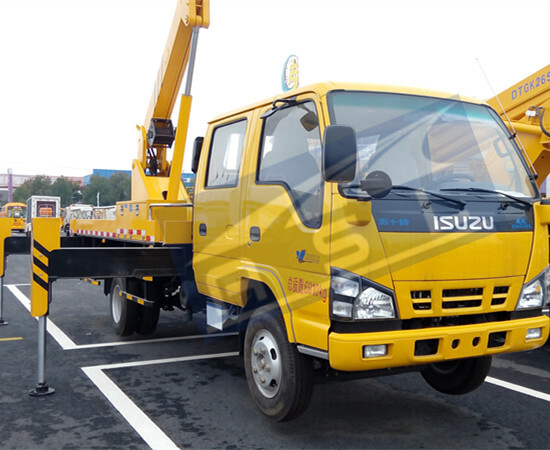 ISUZU Hooklift Garbage Trucks adopted chassis whose wheelbase is just 2765mm. So it can pass road easily. Moreover, for one unit truck, it can have five or six garbage containers which parked in front of different shops to collect garbage. Truck driver can tow container away when they find any one container is full of garbage when driver drives truck oftenly. 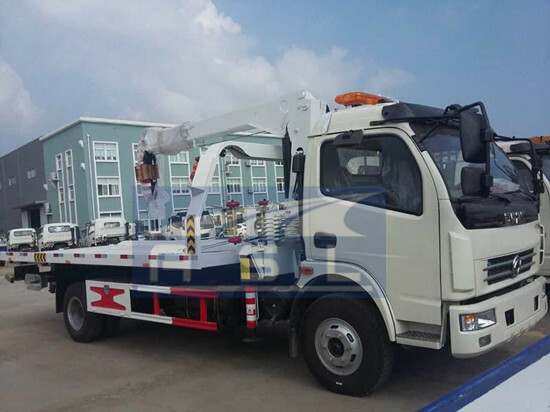 Next, more China Dongfeng 8CBM Roll Off Trucks will be used in other narrow roads. Our city will be cleaner and prettier.